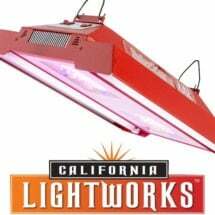 Uses 1/2 the electricity of HPS setups! 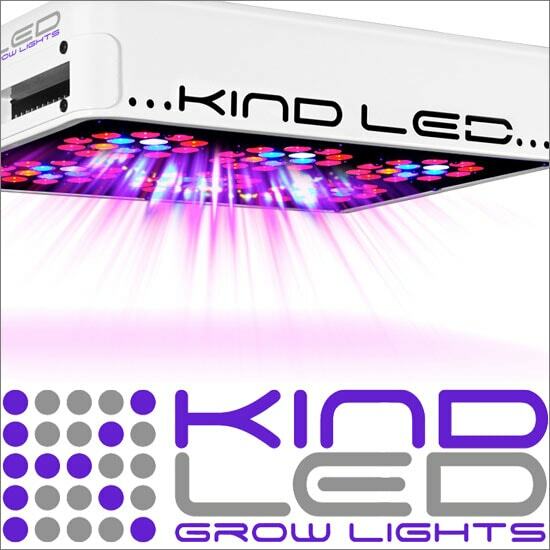 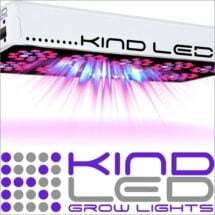 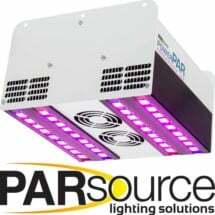 The Kind L300 has brought LED grow light technology to a dazzling new level, going far beyond the typical 2-3 primary colors with a 12-band spectrum that increases flowering — and high yields. Even oil production is increased in many plants. 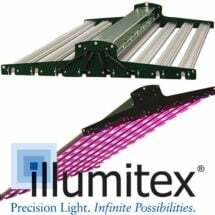 Cool operation means that venting and cooling fans are usually unnecessary, decreasing noise and the need for additional expensive equipment.